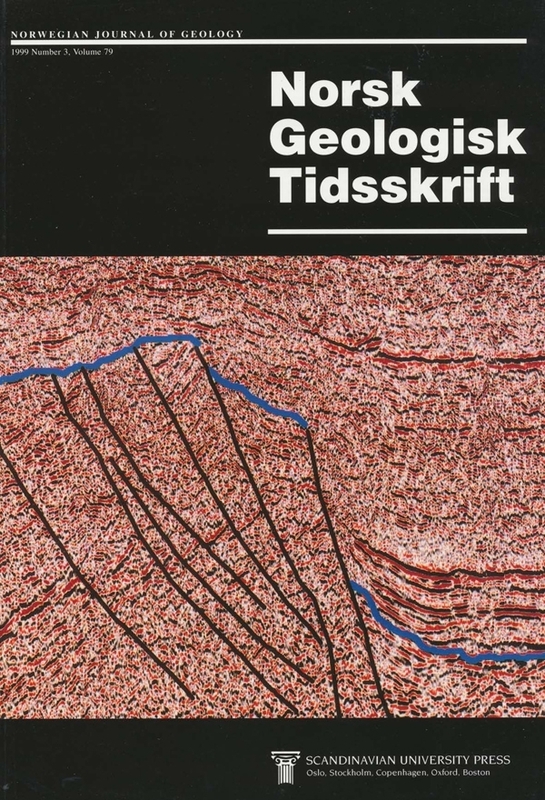 Stratigraphic information from the Neoproterozoic to Cambrian cover sequences at the Caledonian margin in central Scandinavia has been compiled from the literature and our own data. Four flooding events can be recognized in the autochthonous cover rocks and parts of the eastern Caledonian Lower Allochthon: one, at the base of the Vendian at 590 Ma, two Early Cambrian events (540 and 530 Ma), and the fourth at the base of the Mid Cambrian and the alum shales (5 18 Ma). Stratigraphic successions of the western Baltica margin from northern Sweden to southem Norway are correlated using these flooding events. Based on these correlations, depth and time sections are constructed and subsidence curves calculated. Although Early Cambrian flooding events lead to temporarily higher sedimentation rates, the subsidence appears to have decreased through time. Such a decrease is consistent with models of lithospheric stretching and subsequent thermal subsidence. A review of available age data on tectonic events suggests a transition from continental rifting to ocean-floor formation off western Baltica at ca. 600 Ma ago. Accordingly, the Vendian to Cambrian evolution of the western Baltica continental margin is interpreted as a stage of post-rift subsidence showing the 'steer's head' geometry characteristic of sequences onlapping from an older wne of active rifting and of ocean-floor forrnation farther west. The gradual decrease in therma! subsidence through Cambrian time also shows that the Baltica lithosphere was essentially thermally re-equilibrated prior to earliest Caledonian tectonic activity in Early Ordovician time. S. Jensen & A. G. Smith, Department of Earth Sciences, University of Cambridge, Downing Street, Cambridge CB2 3EQ, UK.